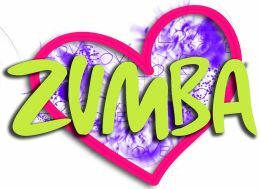 Intro to Zumba - Fridays 2:00-2:45, 9-Week session beginning January 12. This course will break down the basics of Zumba! We will break down the basic steps including the salsa, cumbia, reggae-ton and hip hop styles and finish the class with some light toning. This class will be great for the beginner student, someone new to fitness, older adult, or anyone recovering from injury. Explore the beauty and grace of ballet while getting the fitness benefits of strength, balance and flexibility. The class will begin with barre exercises, followed by centre work consists of port de bras, allegro and classic ballet steps such as waltzes, chaines and more! 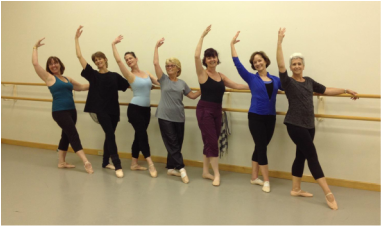 This class is designed as in introduction to ballet suitable to any level! zumba classes in pune. Zumba, pilates, aerobic is the awesome fitness workout. Empowerfitnessclub have experienced fitness instructors, trainer. Empower fitness club have experienced zumba dance instructors and trainer. Zumba dance classes near me, zumba classes for ladies, zumba training in kondhawa, wanowrie, NIBM, Pune, zumba dance classes, zumba dance workout, zumba for beginner, zumba for weight loss, zumba fitness center in Pune, zumba dance studio, and zumba dance class cost, best zumba trainer, and affordable zumba dance classes in kondhawa, wanowrie, NIBM, Pune.